We are pleased to invite you to experience Camp Hanover's Traveling Day Camp at Southminster Presbyterian Church! Traveling day camp is a cooperative program between our congregation and Camp Hanover. 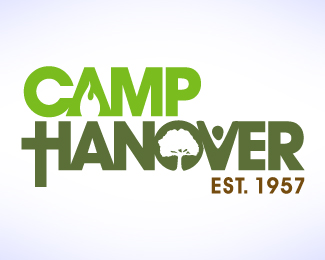 Camp Hanover brings a team of highly trained staff and a high-quality camp program right to our church. Through traveling day camp, we can offer children and families a way to experience community building and faith development during days packed with Bible stories, songs, activities, arts and crafts, nature study, and games. Children entering Kindergarten - 6th Grade in the fall of 2019 are eligible to register for camp. The cost for each camper is $150.00. If cost is a burden, please contact Sue Rhodes, at cabinsue@verizon.net for scholarship information. Download registration forms by clicking here. Forms will also be available at the church, or you can register online by visiting www.camphanover.org/southminster2019. The deadline to register for camp is July 1st (July 19th if registering online). If you have any questions about camp, please contact Sue Rhodes at cabinsue@verizon.net, Kaylyn McGhee at kaylyn@CampHanover.org, or the church office at 804-276-1749 or office@southpreschurch.org, or fill out the contact form below.